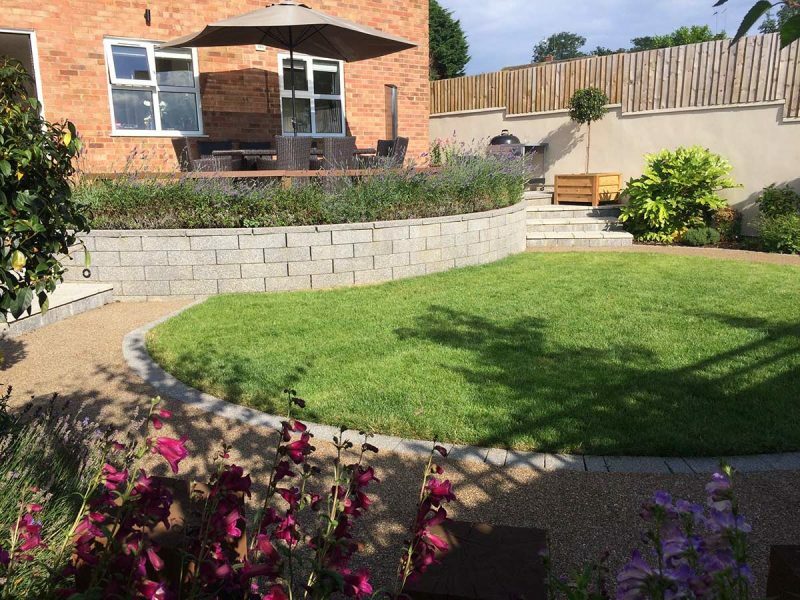 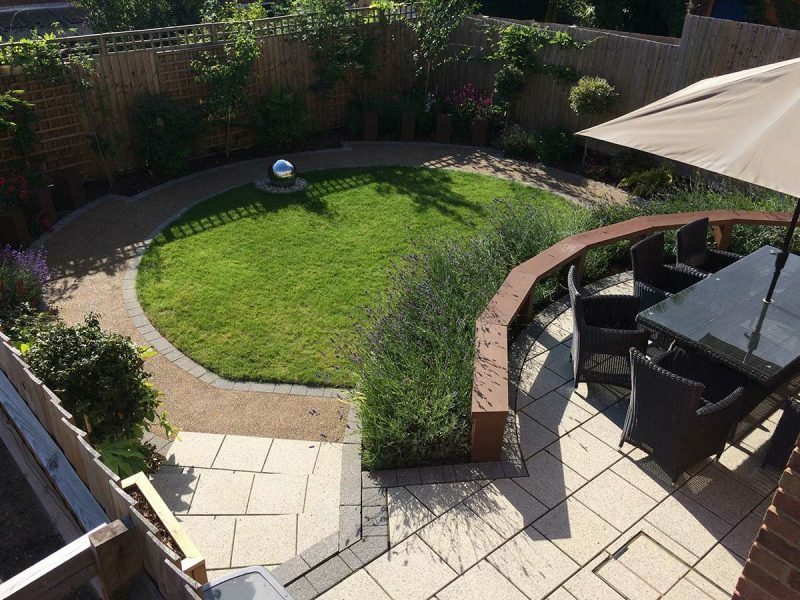 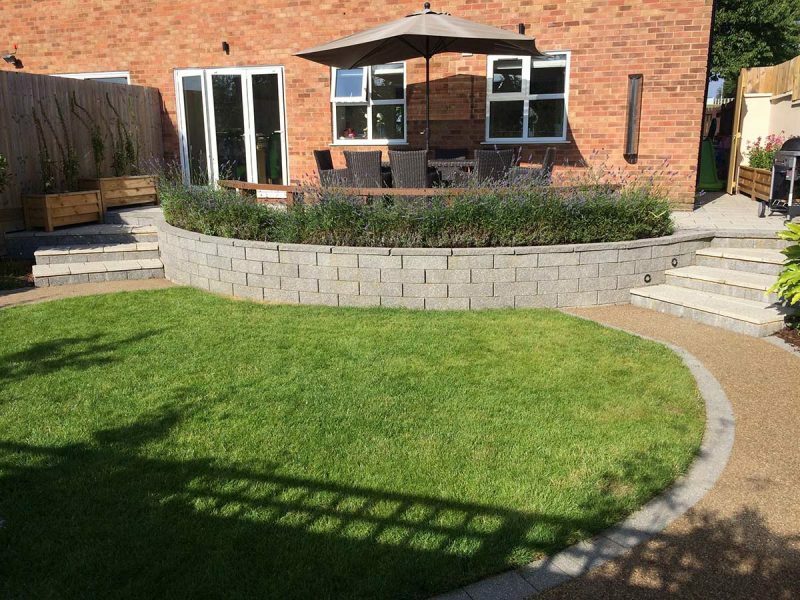 Our customers were looking for a new spacious garden design, as their existing garden was a little cramped and in need of an update. 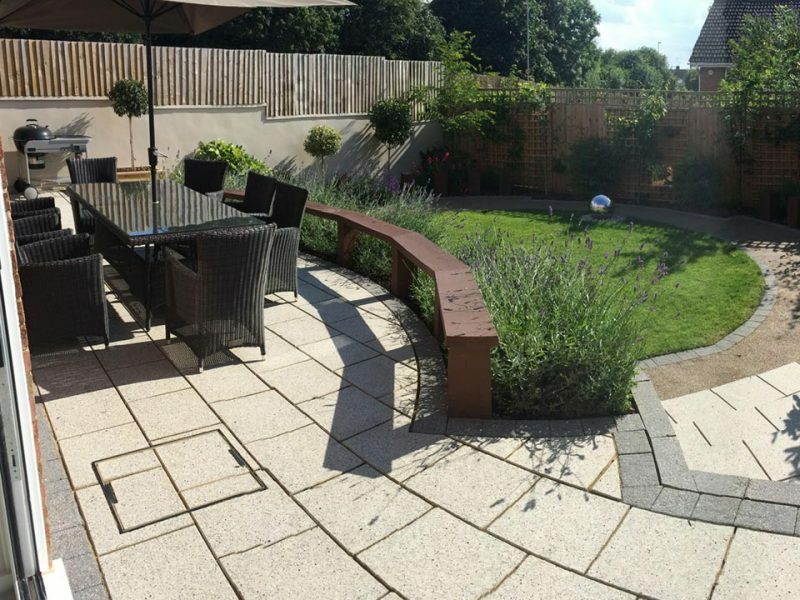 We removed the existing paving slabs and introduced a new patio area with space for table and chair for our customers to enjoy in the warmer months. 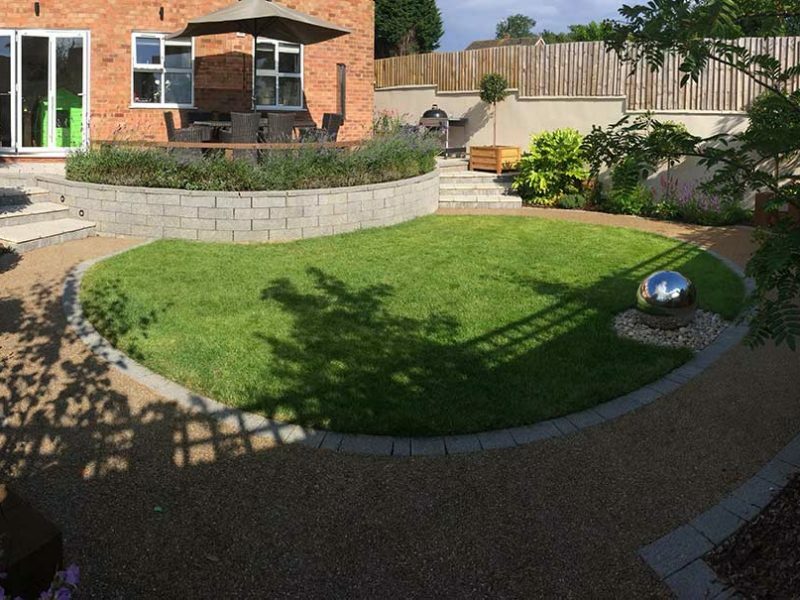 We also cut back a lot of the overgrown foliage and created fencing, allowing for natural sunlight to enter the garden more easily.